This post brought to you by Seamless. The content and opinions expressed below are that of Michelle Paige. 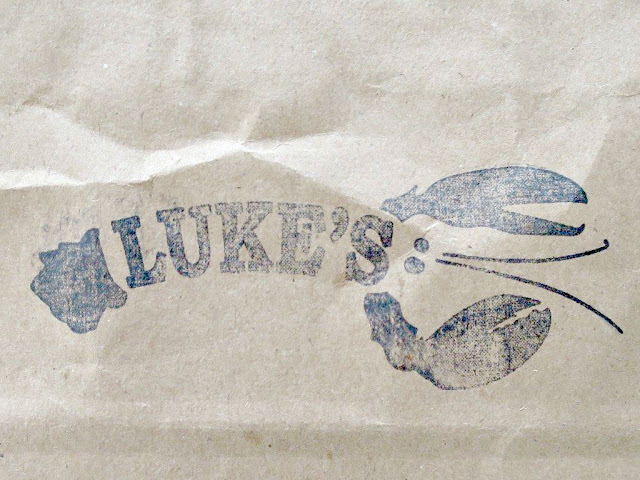 Tomorrow 7/29, Seamless is teaming up with Luke’s Lobster to host a special Seamless Picnic Day Event! 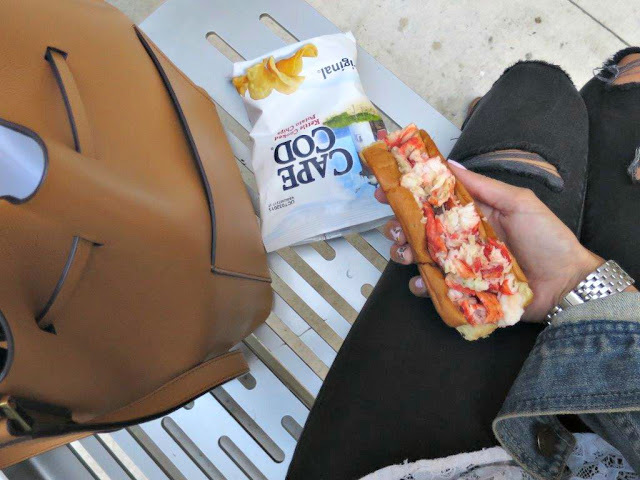 From 12p to 2:30p only, Seamless is offering pick-up of a picnic lunch from Columbus Circle or Flatiron Plaza, or, lucky for people like me, they are delivering the picnic experience to anyone in Manhattan, for only $12! My co-worker, Mariel & I were excited to get out of the office & enjoy lunch outdoors! For 2 people who rarely get to eat out for lunch, it was a real treat, especially on such a beautiful day in the middle of the summer! The picnic lunch offered tomorrow will come full of goodies including lobster rolls (my all time FAVORITE summer meal! ), a bean salad, chips & drinks. Plus, keeping with the theme, you will receive checkered napkins, a picnic blanket & a Seamless t-shirt. Are you planning to pick up a Luke’s Lobster picnic lunch tomorrow? I would love to hear about your experience! This post is brought to you by Seamless & Izea. All thoughts/opinions are my own. Great deal. Thanks for sharing!! Thank you so much :) I'm so happy to hear you like it. I would love to have you follow along! 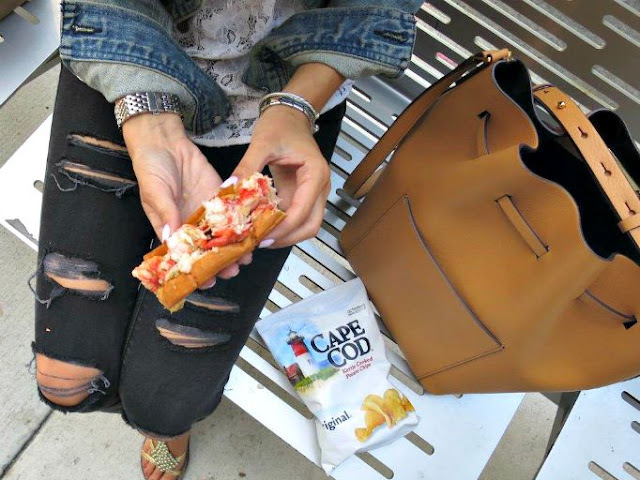 I totally clicked on your blog today because I love your distressed black skinnies. And Cape Cod chips. LOL - the jeans are from American Eagle! I love them! !